I cheated on this one and re-used the double illustration from Drawlloween 2015 for MOON and FRANKENSTEIN. Iit still fits though. Especially since Frankenstein is the name of the mad scientist, not the monster. 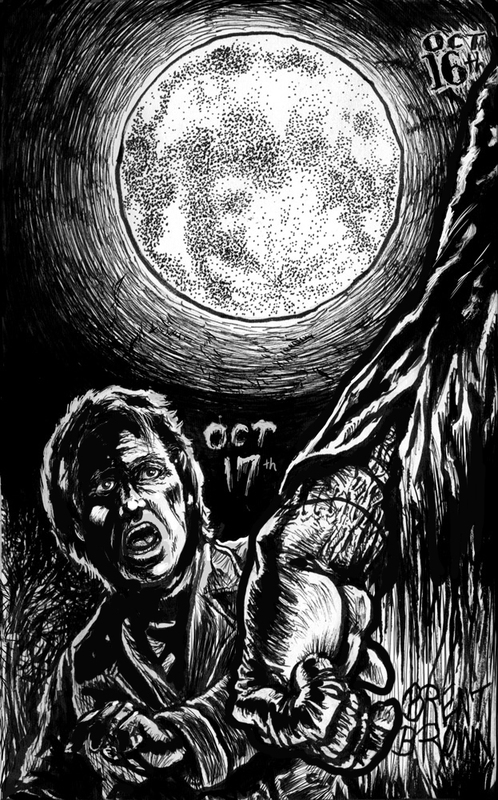 This entry was posted in Drawlloween and tagged drawlloween, frankenstein, moon by bre bro. Bookmark the permalink.